Beginner, Advanced & Competition Classes! 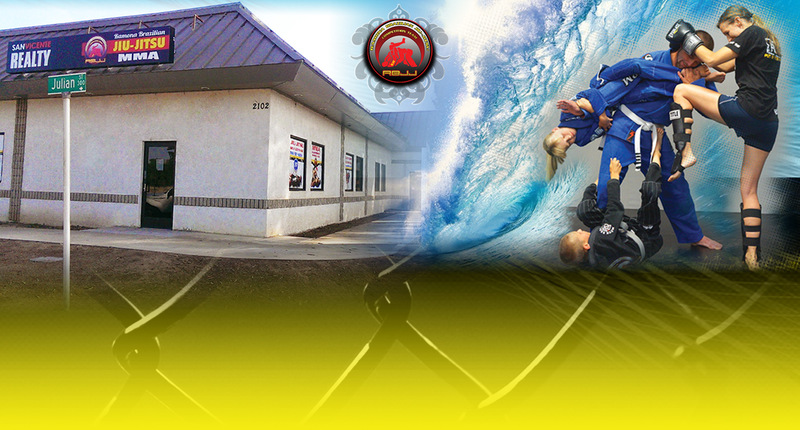 Ramona Brazilian Jiu-Jitsu/MMA Center is Ramona's PREMIERE martial arts academy that offers group and private lessons in Brazilian Jiu-Jitsu, MMA, Muay Thai Kickboxing, SELF-DEFENSE, kickboxing, and submission grappling. Adults, children, and family programs. 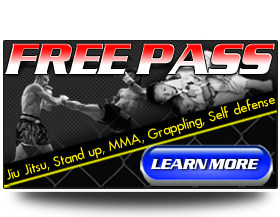 Get your free pass today! When the match goes your way! 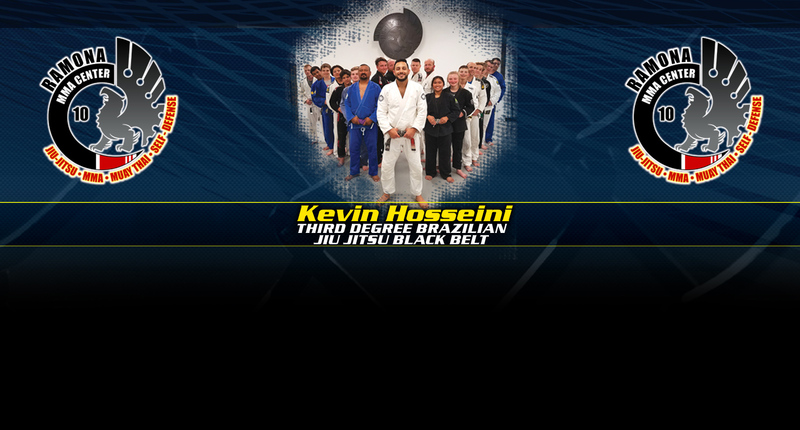 NIGEL, A New Brown Belt!!! No one’s life is easy. Nigel has probably had more scary days than most of us. Despite all his life obstacles, Nigel continued to train jiu jitsu consistently and better his technique. Congratulations Nigel, you deserve this promotion! 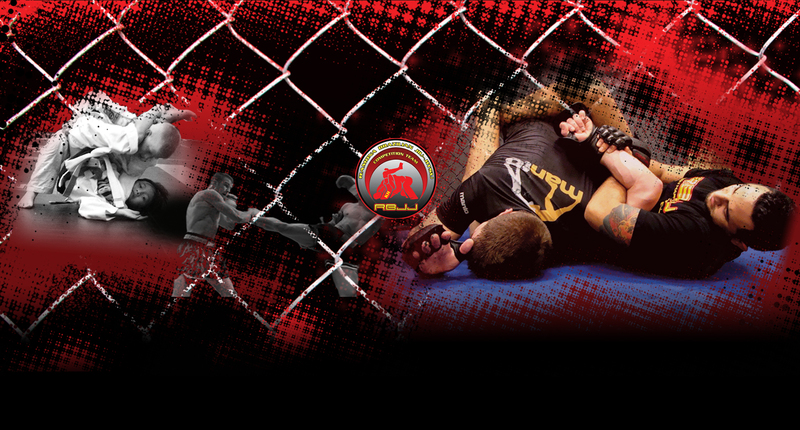 Inquire about our Kickboxing Program for ALL LEVELS here at Ramona MMA Center! An awesome program with high energy taking place in a positive environment.